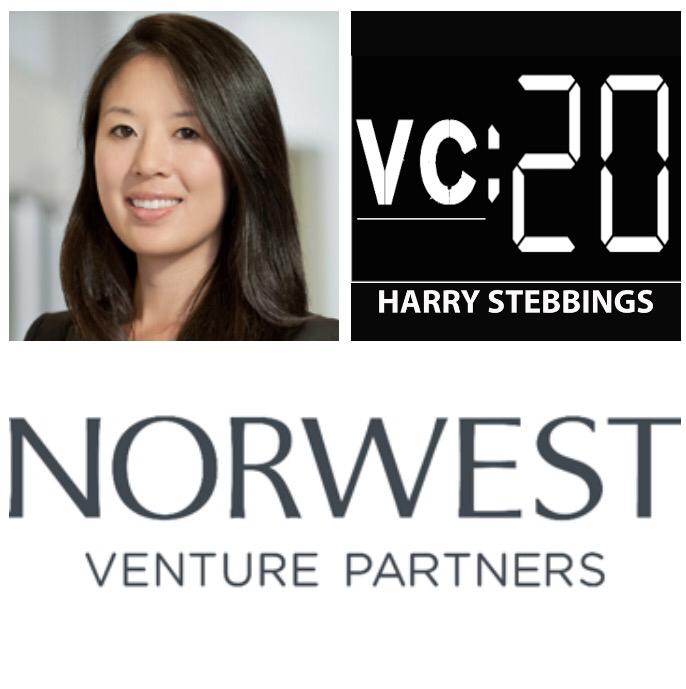 Lisa Wu is Vice President at Norwest Venture Partners (NVP), where she focuses on early to late stage investments with emphasis on consumer internet. Before joining NVP, Lisa worked in Amazon’s Worldwide Corporate Development Team, in which she evaluated acquisition targets and identified strategies for potential expansion. Prior to Amazon, Lisa was at Bessemer Venture Partners. If that wasn’t enough Lisa also founded her own startup, Banzai! Fresh, providing high quality nutritious foods to schools and hospitals in Northern California. How Lisa got into the investing game? Why Lisa is investing in marketplaces? What Lisa’s normal investment size is? Lisa’s most recent investment and why Lisa said yes? Does Silicon Valley deserve the accolade it gets? Or is NYC fast approaching? Do VCs investment attitudes differ when comparing SF to NYC? How early is too early for Lisa to invest? What was the one thing that propelled Lisa’s career? We then move into a quick fire round where we hear Lisa’s thoughts on the best advice she has ever been given, the number 1 reason Lisa says no to startups and what Lisa would do if all she had was a laptop and $100!